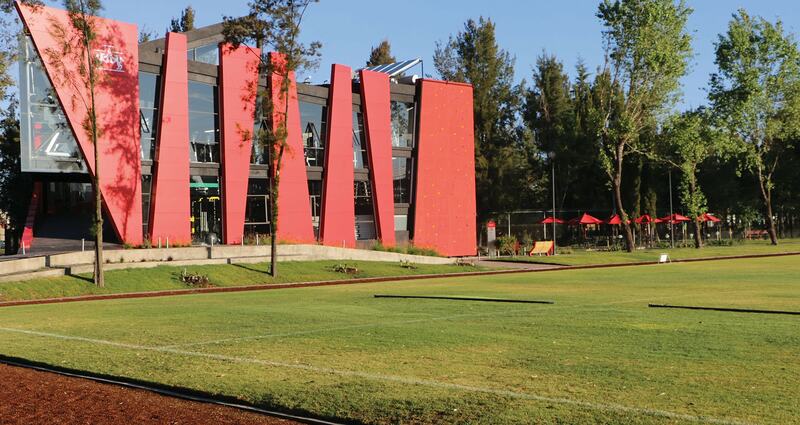 Our University was one of the first private universities of advanced learning in Mexico. 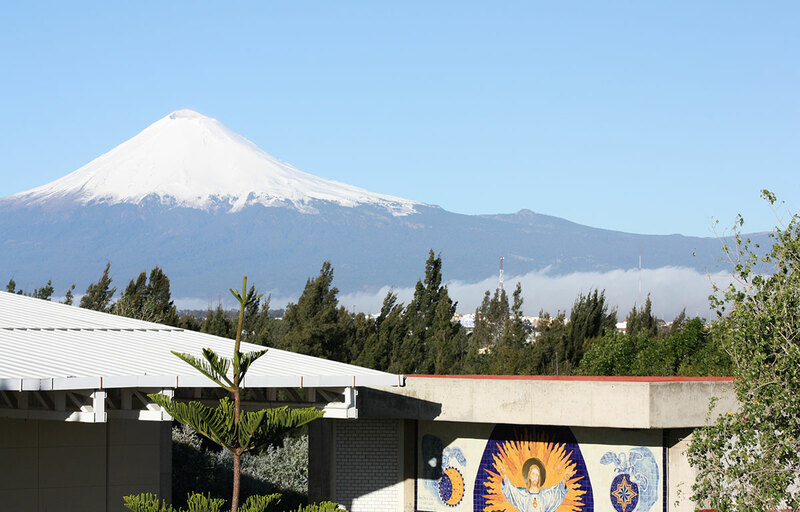 It established its first campus in Mexico City in 1943 and at present the Jesuit University System is made up of seven additional campuses. 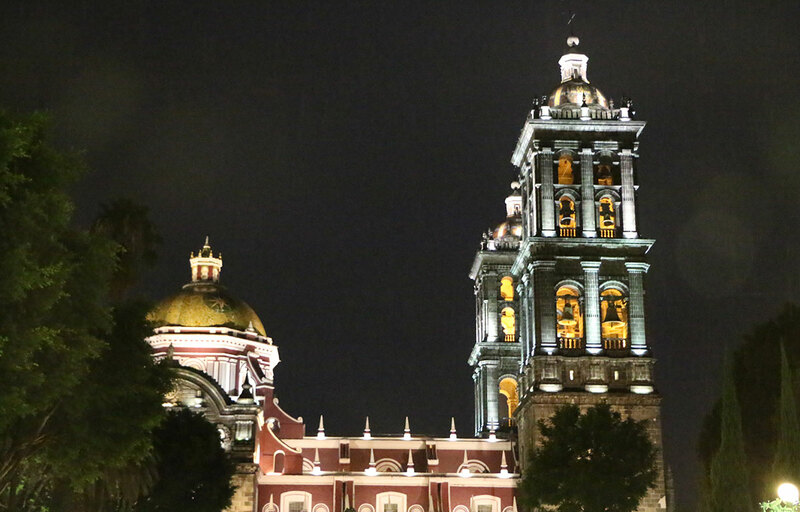 Puebla is among the most historic cities in Mexico as well as the gateway to the nearby mountains, and beautiful Pacific, Gulf, and Caribbean beaches. Convenient buses connect Puebla to Mexico City, which is a two hour bus ride away. It has been recognized by UNESCO as a World Heritage site. The valley where Puebla is located ranks among the most important cultural areas of ancient civilizations. Arts and crafts, including famous and beautiful handmade tiles and pottery, churches and convents, markets and plazas all contribute to make this one of the most culturally creative centers on the continent. 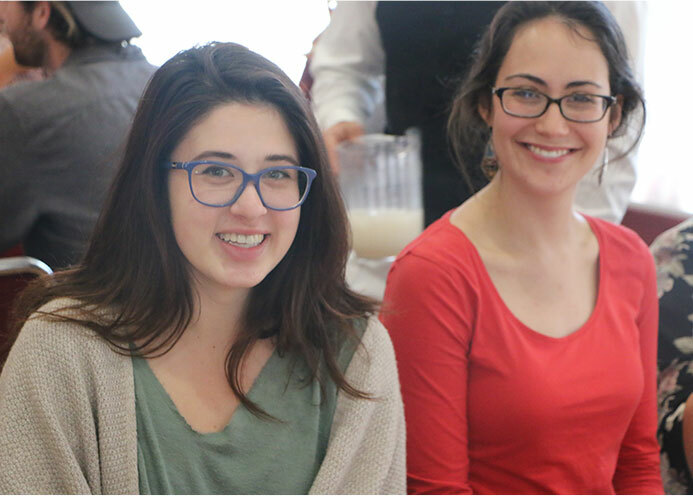 “The exchange at the Ibero and my stay in Puebla were the best time of my life. 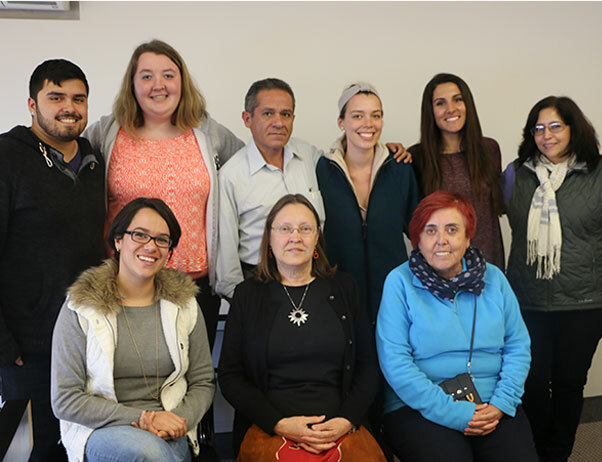 I am more than happy that I could know the “Onda Mexicana” and that I made friends for life. It is impossible to tell about Mexico and its people in a few words. 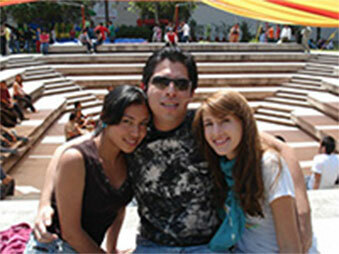 I recommend students to launch into the adventure and personally experience the “Onda Mexicana”. We appreciate your interest in our university and guess that you will have many questions about how to prepare your stay and the necessary application procedure. The International Office is happy to assist you. 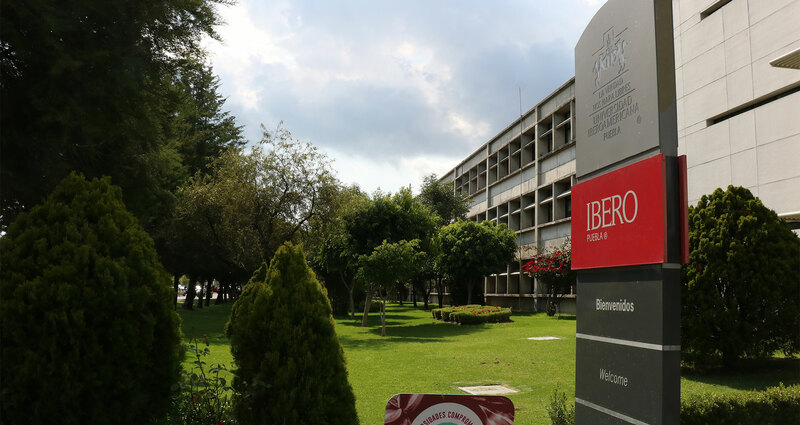 If there is no formal agreement on student exchanges between your home university and Ibero Puebla, you may apply to come as a so-called Free Mover. 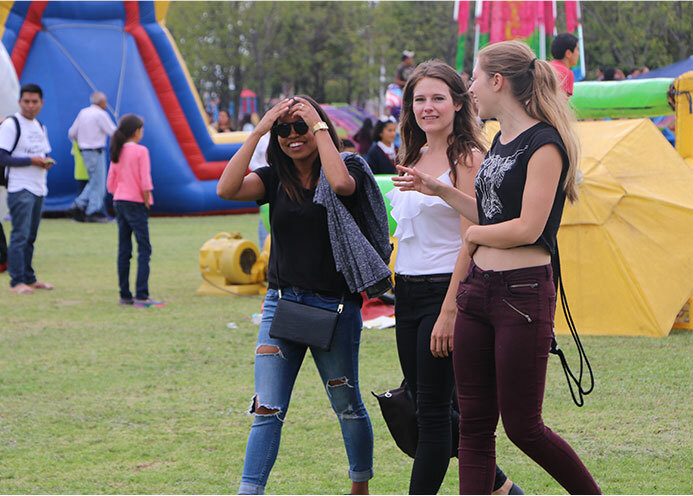 Applying as a Free Mover (also called Study Abroad) means that you do not take part in any exchange program, but arrange your stay on an individual basis.